Accuturn Corp is well-equipped with the tooling, twin spindles and multi-axis capabilities to turn custom CNC Screw Machine parts at a range of specs. 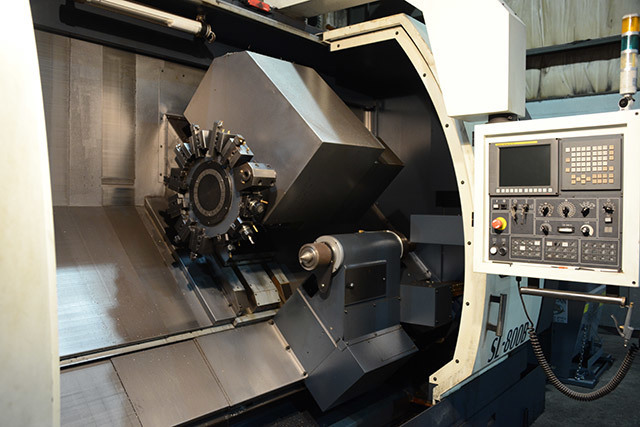 Using 4-axis machinery, we provide processes such as threading, drilling, boring, tapping, broaching, counterboring, countersinking, pocketing, profiling and many others. Our equipment features full CNC control with pallet changing that allows lights out un-manned operation. 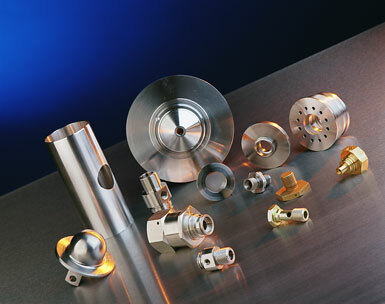 Parts manufactured at Accuturn Corp can be made to a specific design in various materials–aluminum, stainless steel, copper, steel, polycarbonate, acrylic, brass, titanium, etc. Even the most complex parts can be produced precisely at Accuturn. 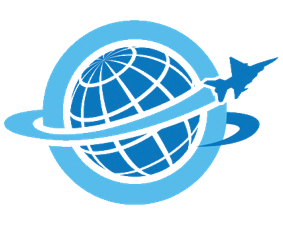 Accuturn Corp is proud to offer faster set-ups and reduced cycle times. Our highly-trained engineering team uses the most advanced turning technology to ensure the job is done right.